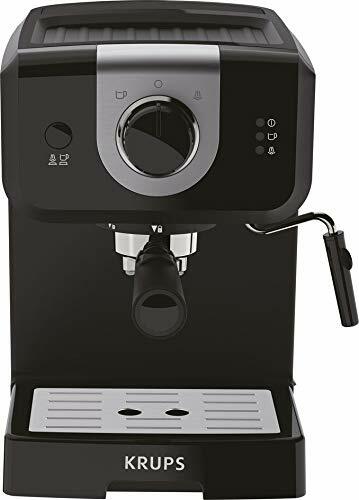 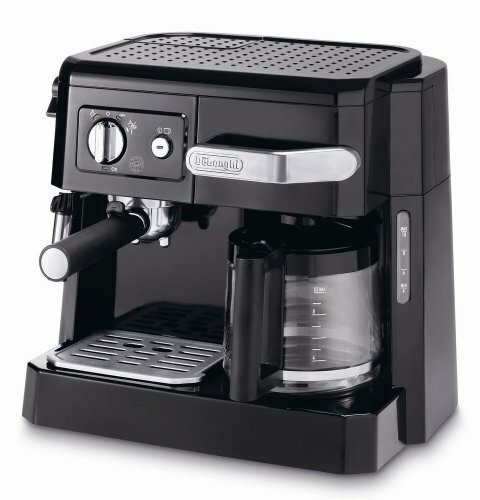 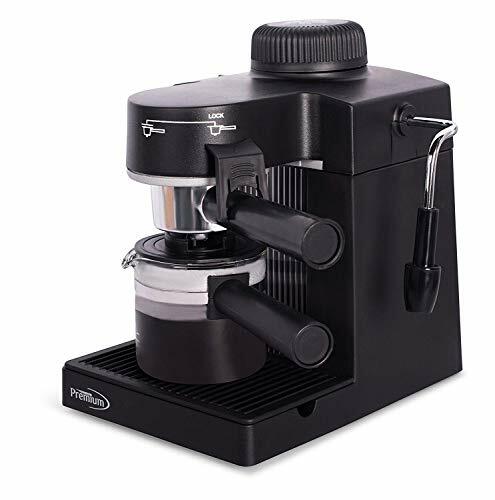 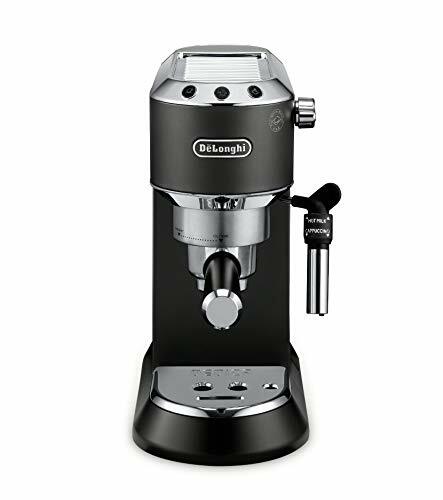 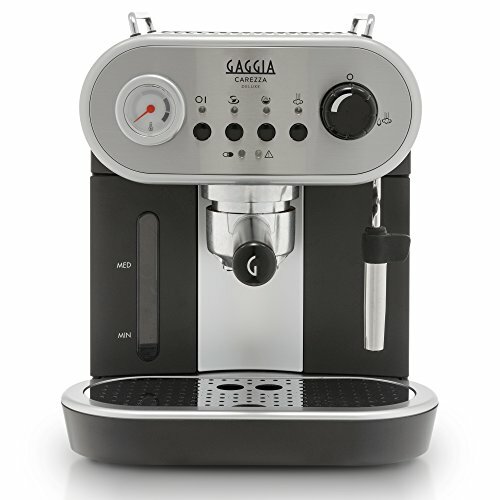 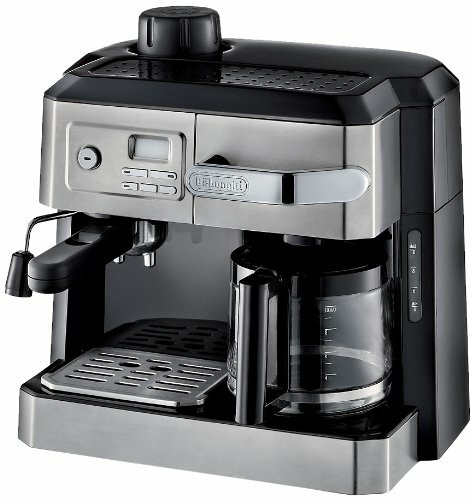 The De’Longhi Dedica DeLuxe Pump Espresso Machine, in matte black finish, provides the high-quality brewing power you expect from De’Longhi in an ultraslim 6” design. 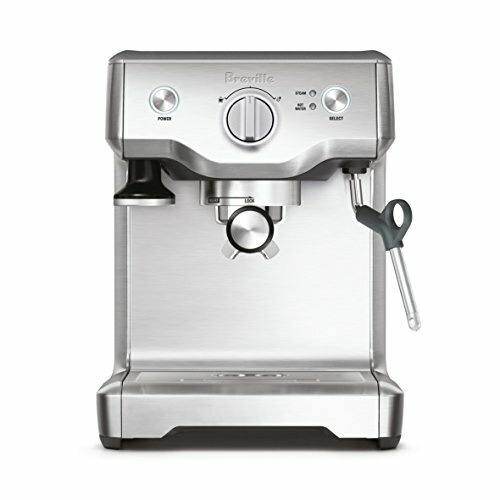 Its Thermoblock Heating System delivers perfect beverages in only 35 seconds. 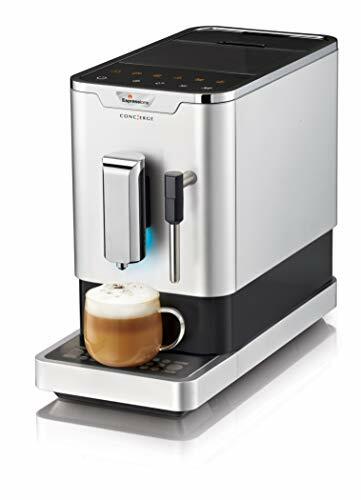 You can also prepare several delicious cups in a row while maintaining the ideal temperature with the Rapid Cappuccino System. 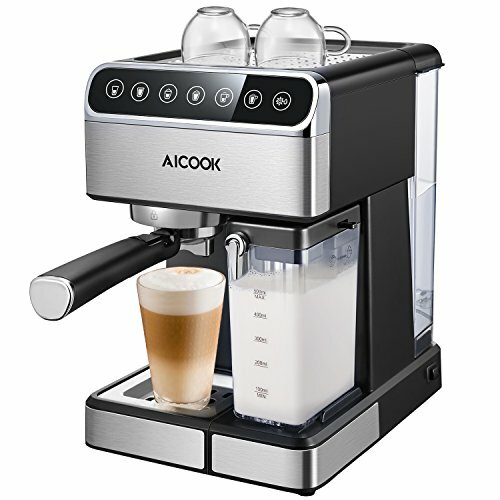 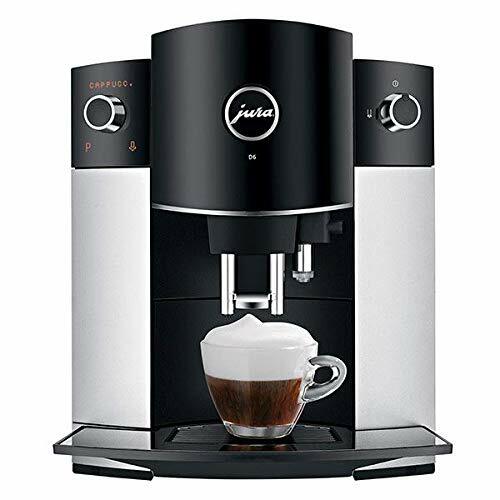 The Premium Adjustable Frother allows you to adjust the foam and steam levels to customize a variety of delicious espresso-based drinks, such as flat white, latte macchiato and more, with little to no effort. 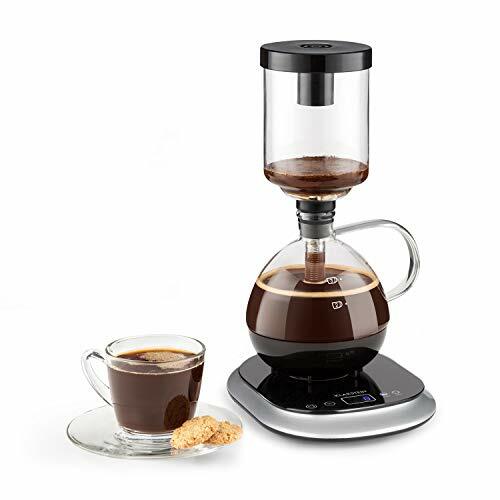 The double drip tray can accommodate taller glasses for lattes or larger-sized beverages. 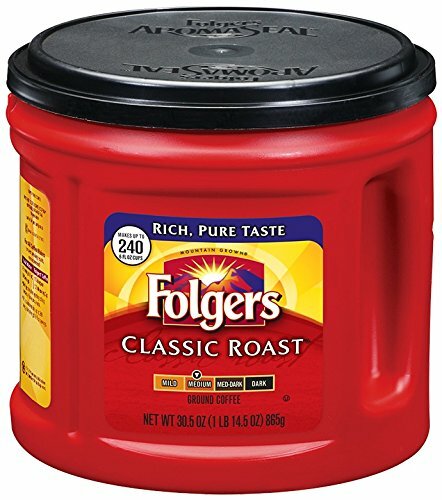 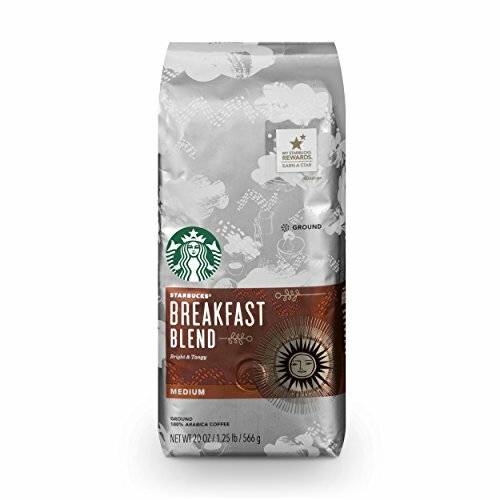 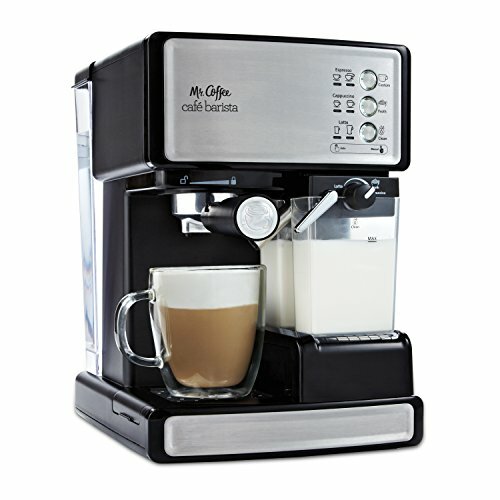 Additional features include a cup warmer, standby energy-saving mode, descaling alarm, removable 35-oz. 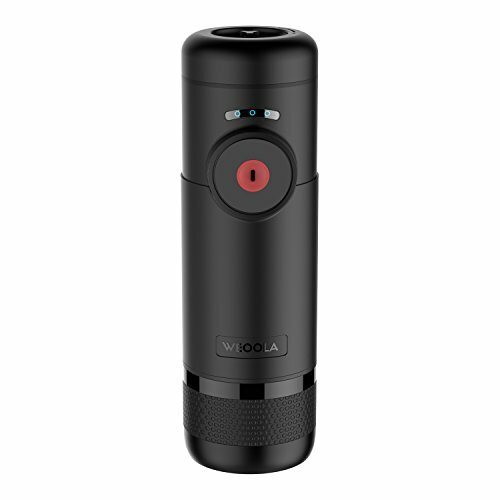 water tank, and anti-drip system. 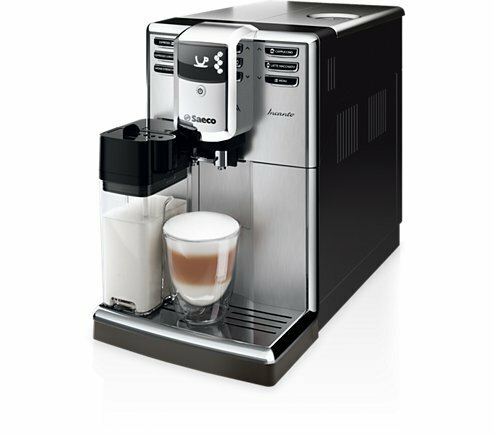 Bring the coffeehouse experience home with the De’Longhi Dedica DeLuxe. 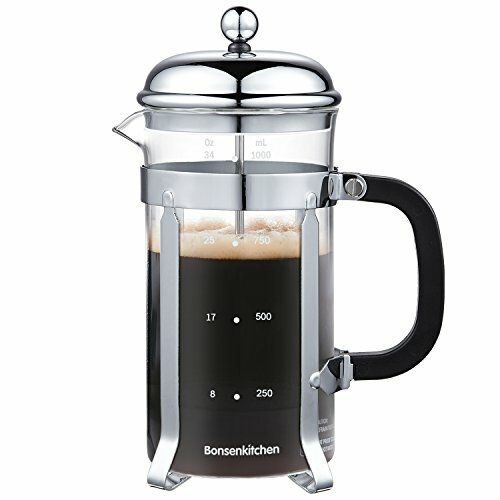 It’s quick and simple – you’ll be sipping in no time.